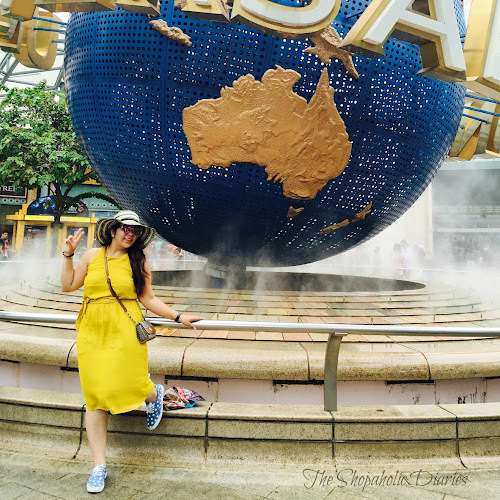 Day 2 : Asian Designer Week powered by FTV - Fashion Crosses Borders | ADW 2015 Highlights & Grand Finale | The Shopaholic Diaries - Indian Fashion, Shopping and Lifestyle Blog ! 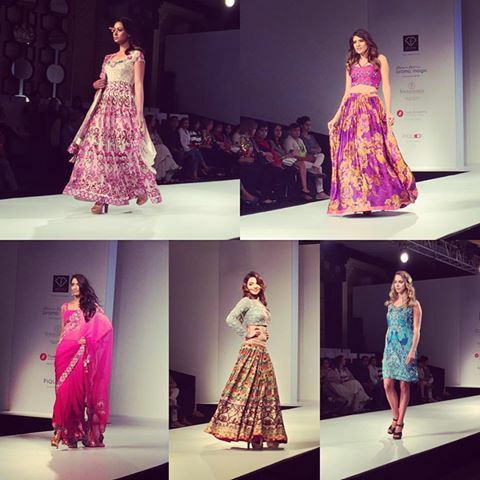 I am back with the Day 2 and Grand Finale highlights of the first edition of Asian Designer Week 2015 powered by FTV . 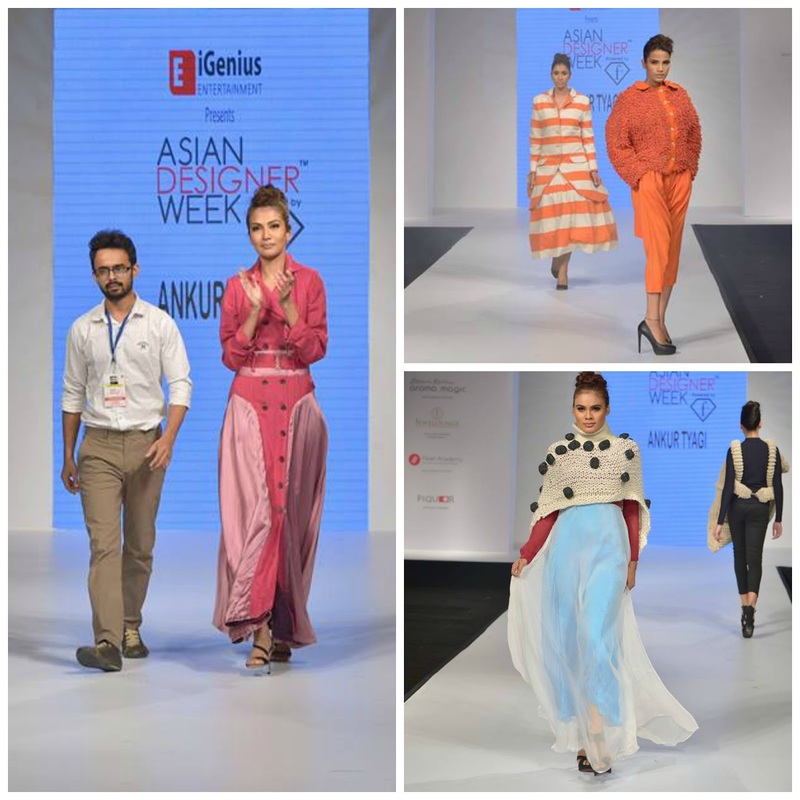 Day 2 of ADW 2015 saw an interesting mix of Indian, International and NextGen designers who set the stage on fire with their excellent designs. The day started with a power-packed show of 7 NextGen designers and was closed by leading Indian designer Charu Parashar with the stunning Bollywood actress Bhumi Padnekar walking as a showstopper for her collection. 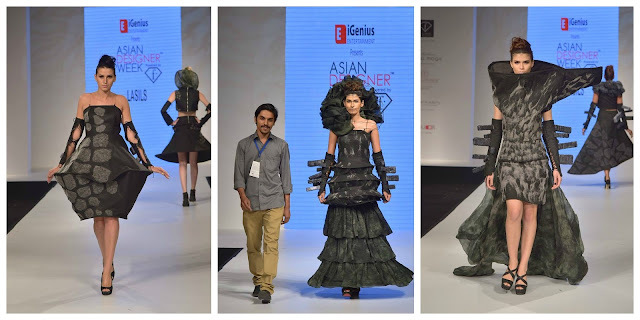 A Pearl Academy Jaipur graduate, designer Ankur Tyagi is highly motivated and passionate about art and its innovating process. He showcased a quirky collection rich in creative elements like drawstrings and yarns entwined and knitted to create forms. Shipra Singh, a NIFT Bangalore graduate, showcased a beautiful collection that focused on simple clean silhouettes and flowy drapes with intricate prints and surface details. The simplicity and elegance in her designs made the collection wearable and chic. 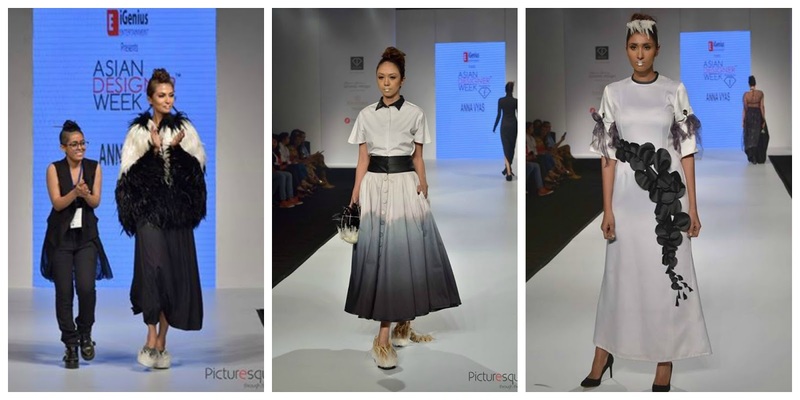 A NIFT Delhi graduate, Anna Vyas presented a collection featuring monochrome dresses, skirts and co-ordinates that had a minimalist yet classy appeal. 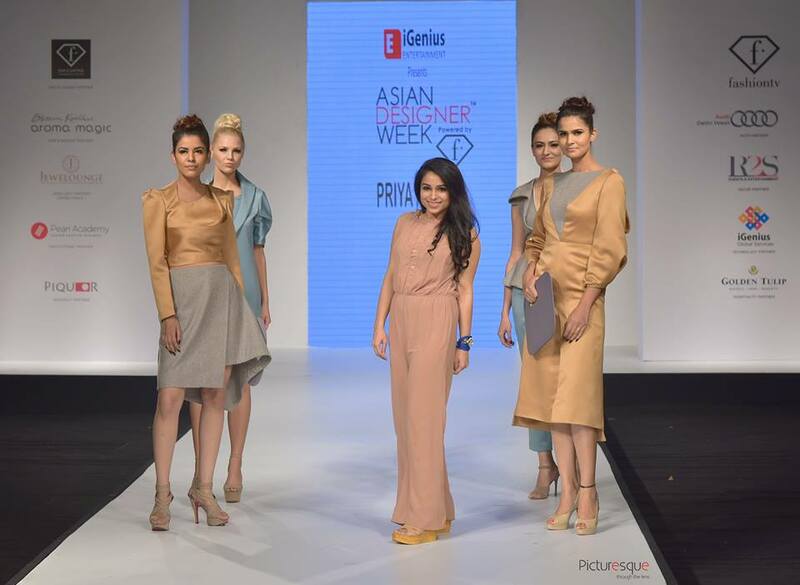 One of the remarkable collections from the lot were from Lasil L - a Pearl Academy graduate. His unique imagination reflected in the collection which featured drama and creative elements. Priya Arora, a Pearl Academy graduate, showcased a gorgeous collection which included metallic hues, structured silhouettes, power shoulders and more. 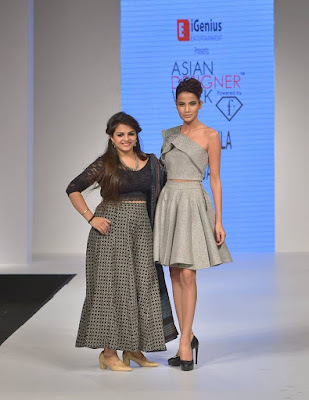 Another upcoming fashion designer from Pearl Academy, Shrankhla Sajal presented her collection which featured various hues of Grey in the form of dresses, skirts, co-ordinates etc. 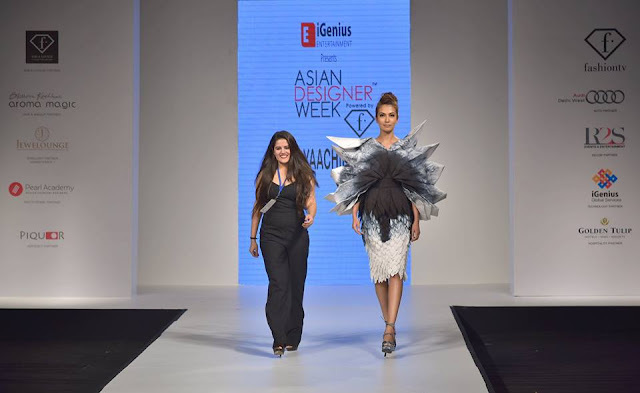 Yaachika Mendiratta (Pearl Academy Delhi) presented a creative collection featuring a beautiful amalgamation of silhouettes and shapes. For the second show of the day, leading designer Sonia Jetleey showcased her collection featuring hues of blue, flowy silhouettes and easy-to-style dresses. 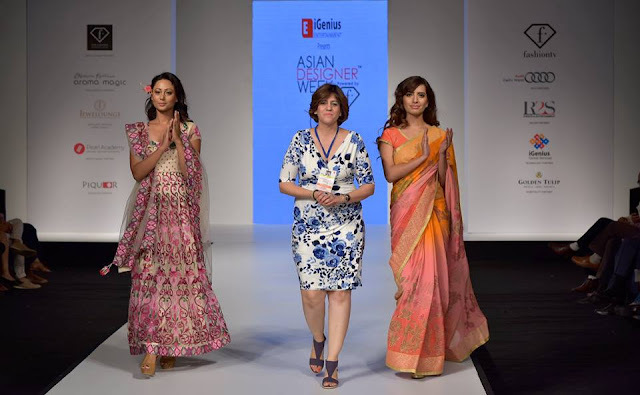 Sonia’s creations reflect an elegant sensuality, with a modern attitude offering an artistic touch, tempered with technical discipline, where garments are modern in form and Indian in expressions with colors and embroideries interplaying in a distinctive Sonia Jetleey style. Next we had the young designer Ankita Chaudhary of the label Saaj by Ankita present a stunning ethnic collection designed for the modern woman who loves to play around with her wardrobe. The collection highlighted a fusion of colors, technique and excellent craftsmanship. 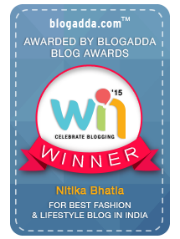 Ankita used vibrant hues of orange, blue and pink in her collection that featured lehengas, sarees and more. 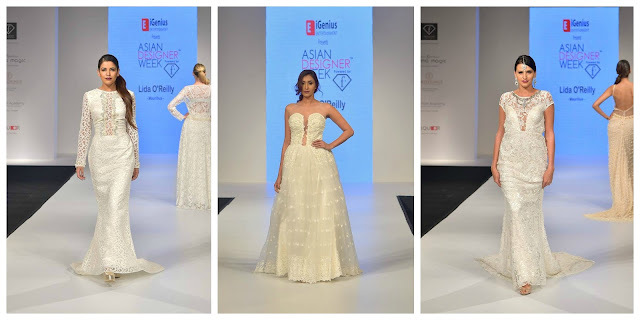 Mauritian designer Lida O' Reilly showcased a collection of wedding dresses that reflected her sartorial statement in designer gowns which elegantly fit the body types of every woman. Her collection featured dresses having exquisite details like use of semi-precious stones and swarovski crystals, beading, sequins, hand embroidery etc. 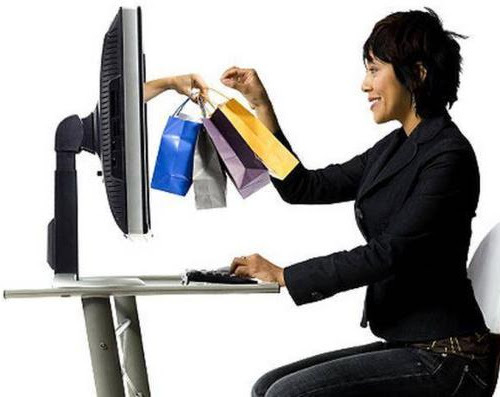 on fabrics like raw silk, brocade etc. 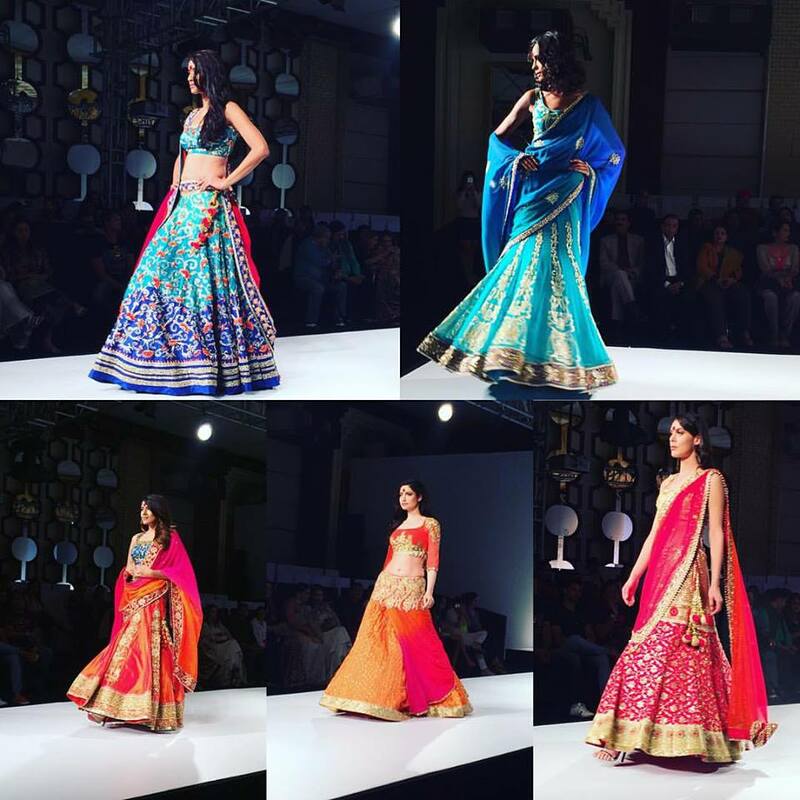 Grand Finale designer Charu Parashar showcased a collection keeping in mind the modern bride's demand for an amazing Trousseau. 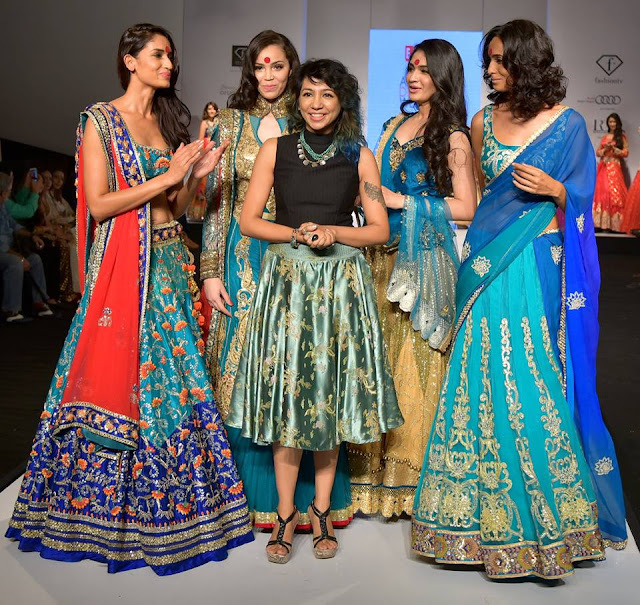 Her collection featured capes, peplum jackets, skirts, lehengas which the contemporary Indian bride can wear as separates at various occasions. Redefining bridal couture by lending a subtle and minimal character to it, the collection has been designed keeping in mind the sensibilities and needs of "New Age Contemporary Bride". 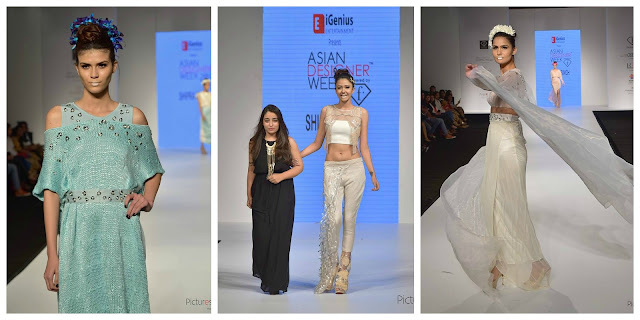 Bollywood actress Bhumi Pednekar (Dum Laga ke Haisha fame) walked as the Showstopper for Charu Parashar's show. 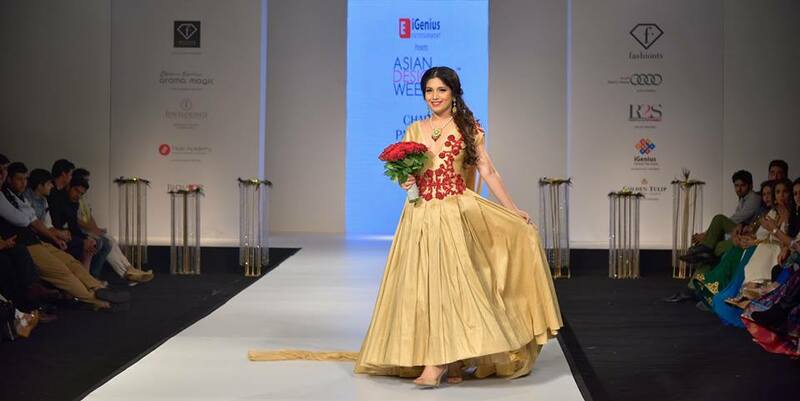 She wore a voluminous gold gown featuring intricate red embroidery which was styled with stunning jewellery that made her look like royalty. "We were very excited to open the first season of Asian Designer Week. 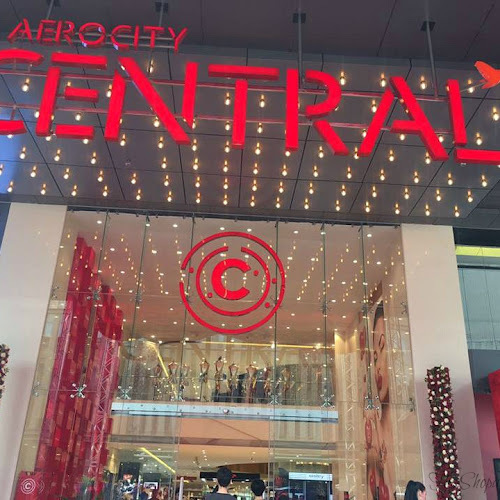 Today we witnessed a beginning of new era in Asian fashion with stunning collections by leading designers from India and International fraternity. And that’s the concept behind Asian Designer Week – to strengthen the bond that exists between Asian countries with respect to the cultural values, traditions and heritage despite the diversities, with fashion and pure talent." 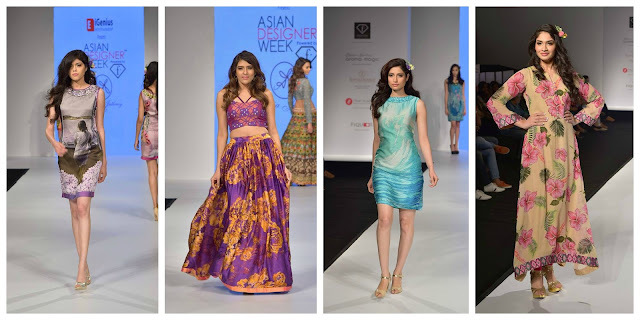 Well, it truly was a delight to watch and cover the first edition of Asian Designer Week which featuring such amazing talent and brought together established, NewGen and NextGen designers to an international platform. 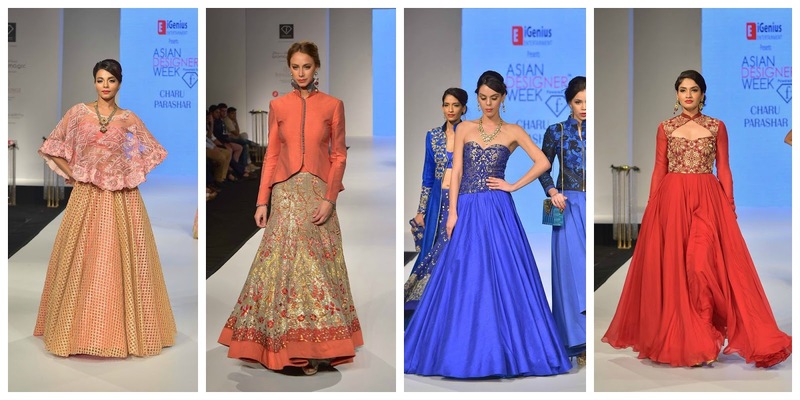 Hope you all enjoyed this feature and looking forward to the next (even bigger) edition of Asian Designer Week soon! Que maravilla de post me encantó.